We invite you to participate in the contest. We encourage you to review categories and rules. 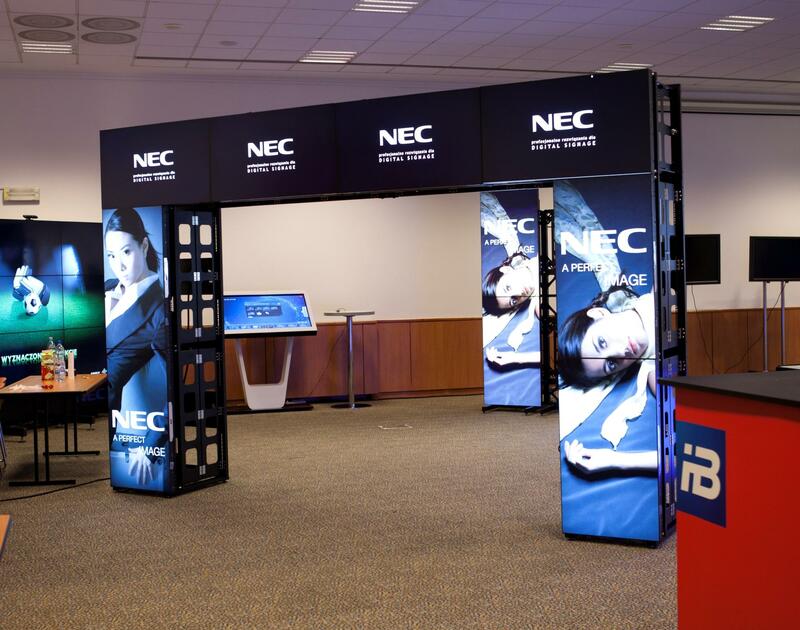 The aim of the Contest is to award the best Digital Signage products and services in Poland. Participants are entities using modern Digital Signage products in advertising, promotional and information systems, advertisers, creative agencies as well as content creators, designers and public spaces architects, producers, Digital Signage networks owners, information and content owners and providers, depending on the contest category. 2. The best DS content.